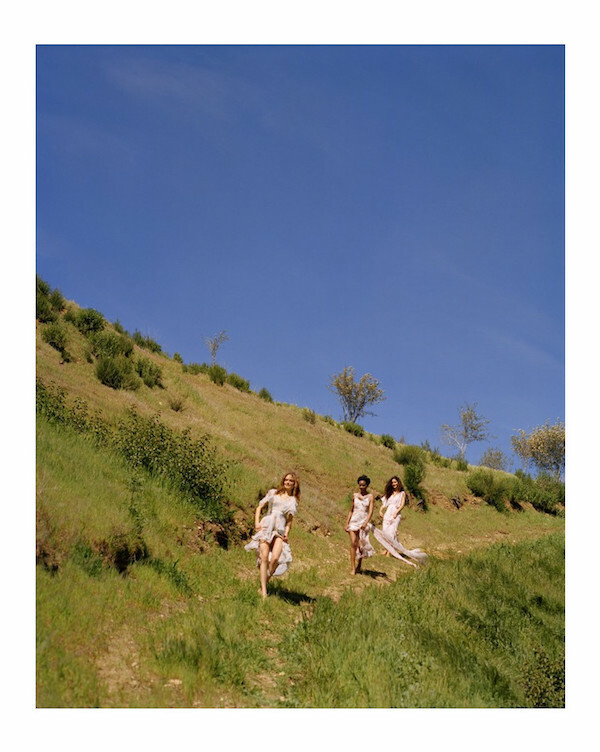 The collection comprises five limited-edition wedding dresses including strapless satin, tie-shoulder and Bardot styles finished with tiered layers, peplums and sweeping trains. All designed with the modern bride in mind whether having a relaxed wedding on the beach, a festival style celebration or chic city ceremony. Personally I’m more enamoured with their selection of 25 bridesmaid dresses including soft cold-shoulder gowns with ruffles, cowl tie satin slips and cape-sleeved maxi dresses; available in an array of muted pastels such as soft heather and butterscotch as well as the prettiest floral prints. Love the idea of mixing and matching these gowns and guaranteed to be something your girls will want to wear again! 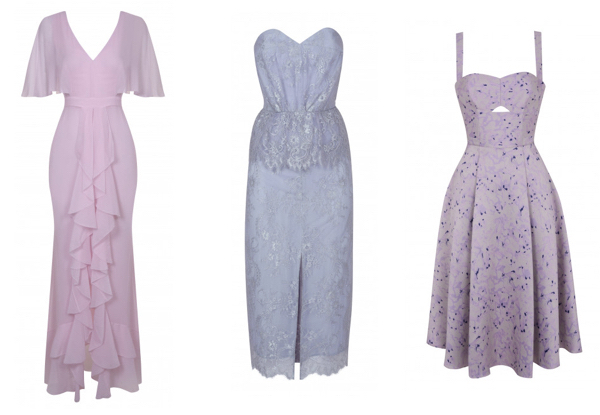 Some of my favourites from the bridesmaids collection below which are all available in multiple colour ways. I mean, those delicate ruffles on the pink number, the magical silver lace peplum and those cute ditsy floral prints.